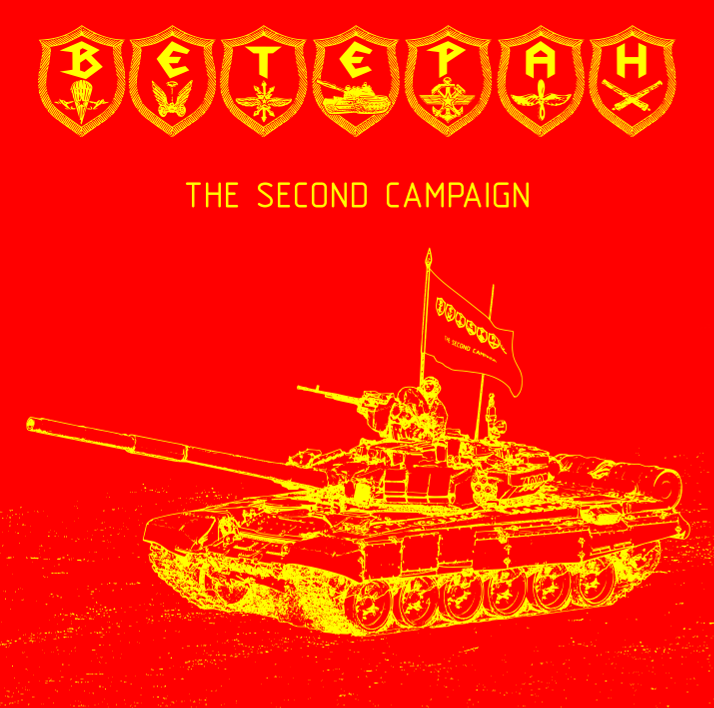 "The Second Campaign" is our latest album and the first album that will be released under the "Ветеран" band name. "A disassembler is a computer program that translates machine language into assembly language — the inverse operation to that of an assembler. A disassembler differs from a decompiler, which targets a high-level language rather than an assembly language. Disassembly, the output of a disassembler, is often formatted for human-readability rather than suitability for input to an assembler, making it principally a reverse-engineering tool." After extensive research a neural interface, allowing the disassembly of human mind was created. Once again you're asking yourself "Why?" 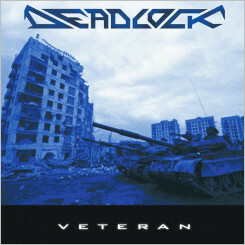 "Veteran" was recorded on February 16th and March 16th, mastered in March 2002 at MVS - Mystic Vision Studios in Vienna. Как быть, что делать теперь? 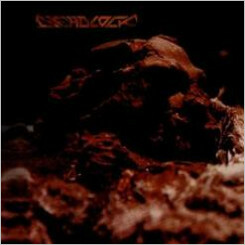 "Demo" was recorded and mastered on November 25th, 2000 at MVS - Mystic Vision Studios in Vienna. This website does not collect any personal or non personal data.